Our grade 2-5 students are close to completing their fall MAP assessments. 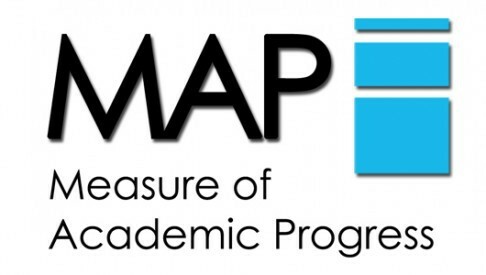 MAP stands for Measure of Academic Progress and serves as a screener of literacy and numeracy (reading and math) skills. Students take the assessment three times a year (fall, winter, spring) and teachers use the results of those assessments to help make informed decisions about how to present instructional content in the classroom. On a larger scale, the results of these assessments also serve as the basis of Grewenow's Title I School Achievement Plan. The school's goals center around students making appropriate academic yearly growth and ensure they are meeting grade level targets. Like MAP, our preK-2 students are engaging in their fall academic screener which is called PALS (Phonemic Awareness Literacy Screener). This assessment gives our preK-2 teachers insight into specific skills students have or need to work on (such as word recognition and spelling) to ensure they are prepared to become good readers. PALS assessments are not administered after grade 2 because the transition from grade 2 to grade 3 is when students move from "learning to read" to "reading to learn." We are currently looking for volunteers to assist with playground supervision for our K-5 lunch and recess periods. Recess is held Monday-Thursdays from 10:30AM - 12:15PM. Commitment to all 4 days is not necessary - even availability 1 day a week can make a difference. Training on how to communicate and reinforce our school's playground expectations will be provided. 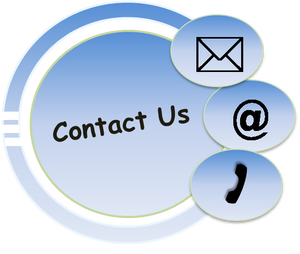 If you are interested in serving our school, ensuring students have safe place to play, and getting some fresh air, please contact Mr. Sellenheim at 262-359-6362. This Wednesday, September 27, @ 6:00PM we are holding an informational meeting for all Grade 5 families about the spring Outdoor Education Program at Phantom Ranch in Mukwonago, WI. The will be a short presentation followed by an opportunity for Questions & Answers. See you there! Elementary Wrestling program is underway! This past Monday, we kicked off the elementary wrestling program for our grades 3-5 students. Both boys and girls can and do participate. This intramural activity is coordinated by our visual art teacher, Mr. Grover. 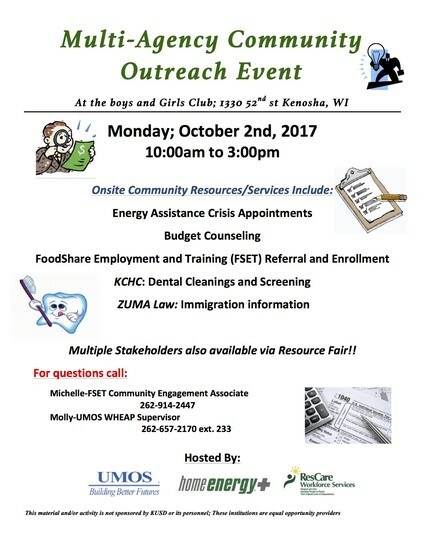 The program runs every Monday from 2:30 - 3:30PM until October 30th. Thank you for keeping our students safe! Thank you families for your help with keeping students safe in our parking lot. 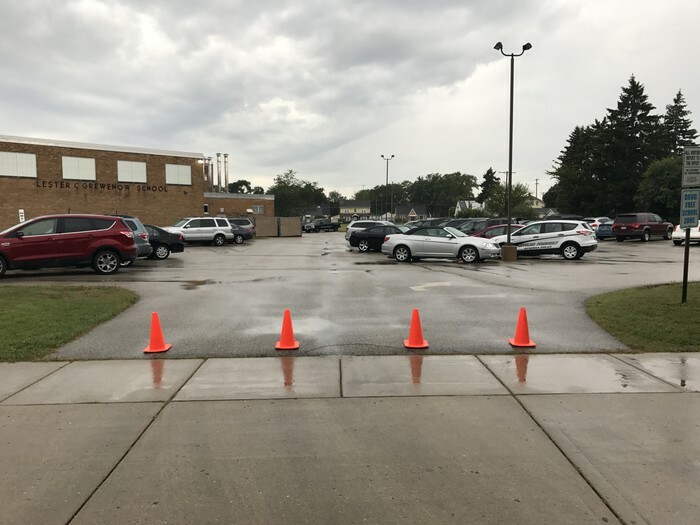 Our safety patrol members have had no issues with parking lot traffic. We appreciate your help! 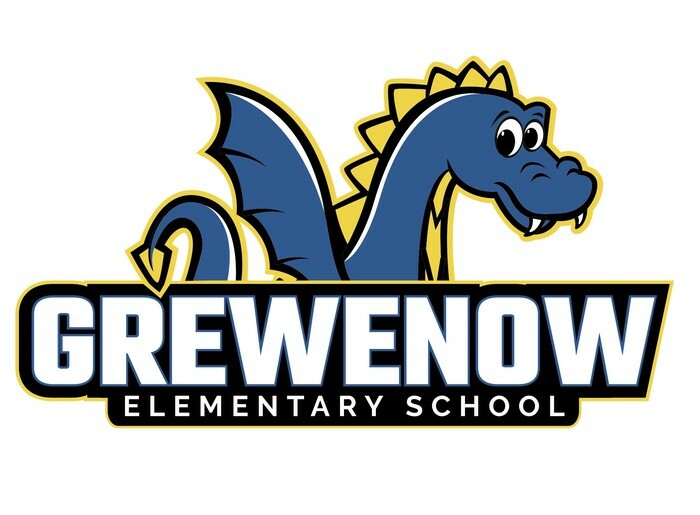 A Parent Teacher Organization is being founded at Grewenow Elementary, though it will not be called a PTO because we want all family members to feel they are invited to support our school. On Wednesday, October 4, a vote will be held to adopt by-laws, elect officers, and discuss next steps. All Grewenow families are welcome and childcare will be provided. If you are interested in getting involved, but cannot attend this meeting call 262-359-6362. 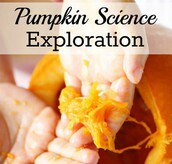 Monday, October 16th, we will again be hosting the Pumpkin Science Family Activity night. This event was a huge success last year, and we are excited to have it again this year. All families are invited to attend with the student(s). Learn about science. 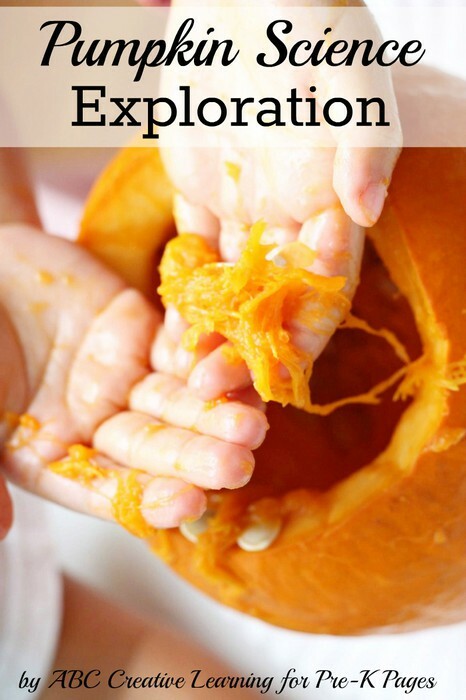 Take a pumpkin home! Attention families of Grade 4 and 5 students! Although lessons and instructional activities won't take place until later this year, you will be receiving a letter about the Family Life Objectives curriculum in next Wednesday's take home folder. If you have questions about the program curriculum, which is delivered by our school nurse, Mrs. Deinhammer, the curriculum materials are located in the Grewenow Library for your review. Please note: that reproductive health is NOT included in this curriculum. Click the Button below to download this month's Prevention Services Network (PSN) Family Resource Newsletter which was shared with you courtesy of Mrs. Wideman, our school social worker/guidance counselor.